As we know, Schoolies ‘Week’ tends to be an ‘Avoid Byron’ time for residents. Having said that, it’s great there is a team of local volunteers, known as the Byron Schoolies Safety Response Team, providing a 24/7 presence in town during the celebrations. Like a big bunch of Byronite older siblings, this team helps young visitors find their way, and in the process, stay as tidy as possible. With only a few weeks to go before celebrations commence, the team is asking for volunteers to help woman/man the HUB (large marquee) set up in Main Beach Park. The HUB will be open 24/7 for the 18 days of School Leavers Celebrations from the 18th of November until the 5th of December. Volunteers will do rostered shifts of four hours. 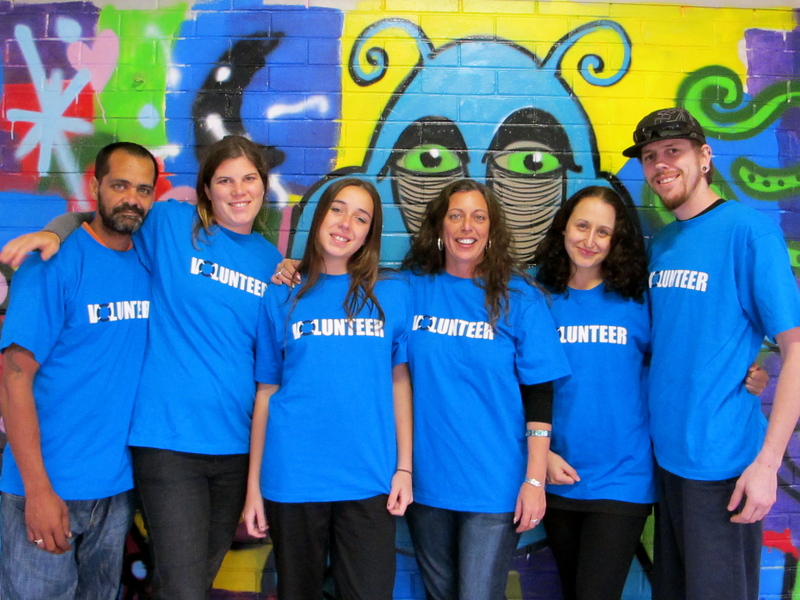 Last year nearly 100 local volunteers worked the Schoolies HUB, along with assistance from the Red Frogs and also local organisation YWAM (Youth With A Mission). This year the aim is to find another 100 local volunteers who would like to give some of their time to the HUB. So if you would like to get board and do a bit of feel-good for our community you can obtain a registration forms from the Byron Youth Service offices in the Youth Activities Centre (YAC) 1 Gilmore Crescent, or contact Nicqui Yazdi on 0402013177 or email. And thanks in advance to Nicqui and her team for 2011. We really do appreciate all your hard work with our youth… both local and visiting. This entry was posted in Community, People, Uncategorized and tagged Australia, Byron Bay, Byron Youth Services, New South Wales, Schoolies Week by Very Byron. Bookmark the permalink.